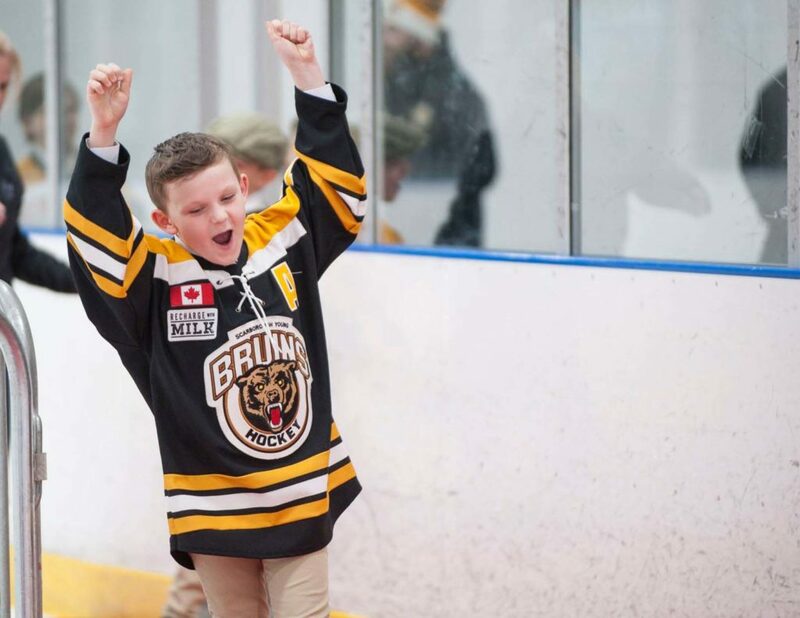 These teams are still in the hunt for a Scotiabank GTHL Playoff title. It’s a tight race between the top seeded Jr. Canadiens and second place Vaughan Kings in the Scotiabank GTHL Playoffs final. The two teams notched a win apiece over the weekend, tying the series at four. The two squads finished the season with only two points separating them in the standings. 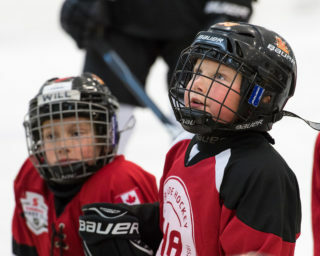 The Jr. Canadiens are 2-1-0 against the Vaughan Kings during regular season play. 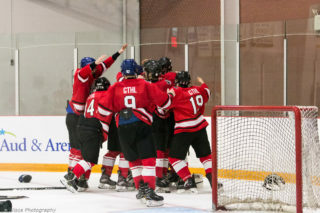 The second place Vaughan Rangers avoided facing the first place Avalanche in the West final thanks to some help from the Vaughan Panthers. The fifth place Panthers knocked out the top seeded Avalanche in the West semi-final, only to be swept by the second place Rangers in the next round. 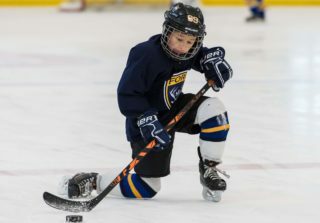 The Rangers went up 3-1 in their City Final series against the top seeded Forest Hill Force over the weekend after recording a 2-0 victory. 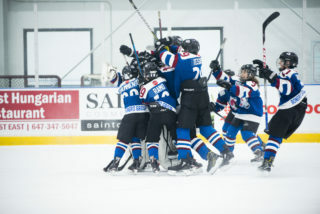 The fifth place Greater Toronto Capitals managed to knock out the top seeded Vaughan Rangers in the West semi-finals, but it would be the second place Mississauga North Stars who would put an end to the Capitals championship hopes in the West final. 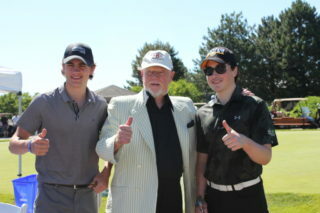 The North Stars are tied at two in their City Final series against the Pro Hockey Life Cup winning North York Knights. 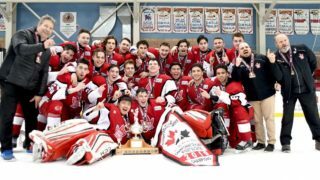 The Knights are looking to defend their 2017-18 Scotiabank GTHL Playoff title.